Lowryder #2 from Our private label are autoflower seeds that are originated by crossing Santa Maria x Lowryder. A beautiful cannabis strain arose that you won’t forget. 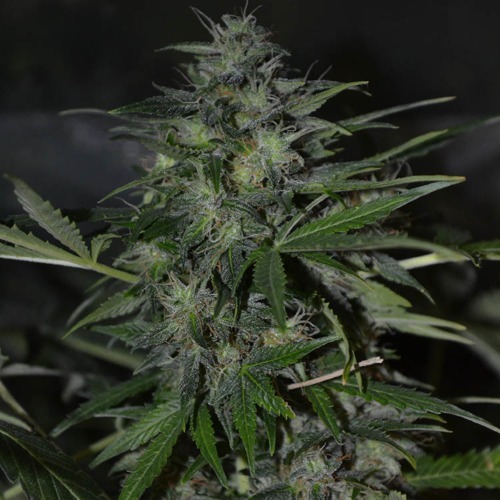 This strain is one of the most popular autoflower cannabis plant. 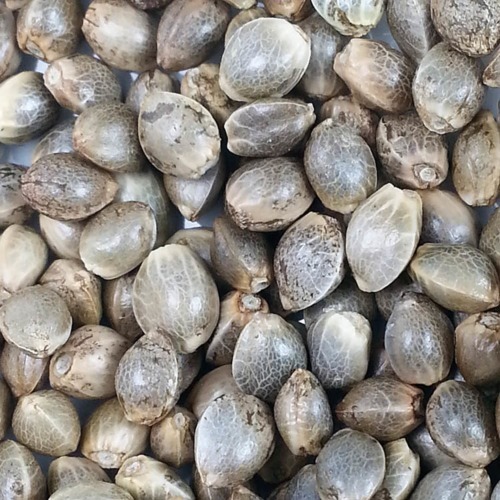 Our private label Lowryder #2 cannabis seeds are suitable for an indoor and outdoor grow. 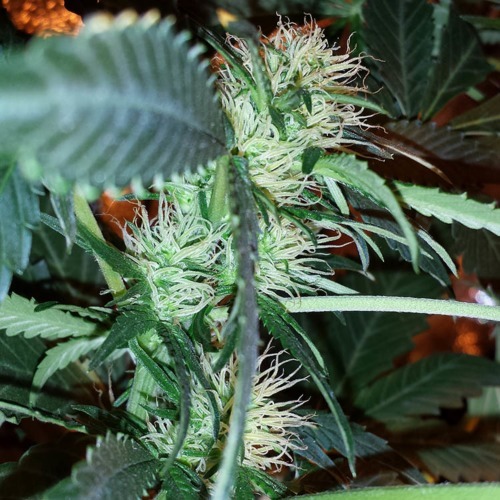 This cannabis plant remains pretty small, but generate nevertheless a good yield of thick compact buds with a nice layer of THC. Because of her average level of THC, she has a softer and milder effect. The effect of smoking this weed is a nice high which is mainly tangible in your head. 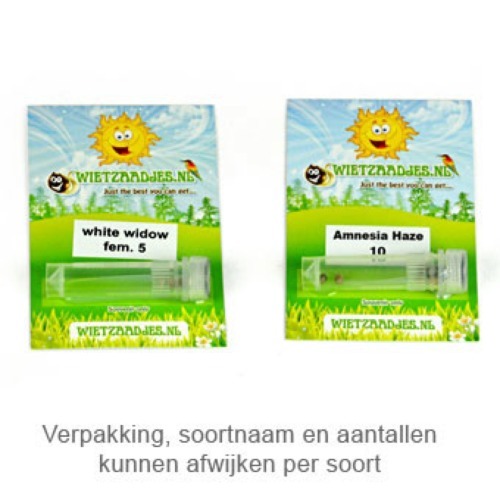 With these autoflower seeds, it is possible to cultivate good and powerful weed. Tell us and our customers what you think of the Lowryder 2 from Private Label.